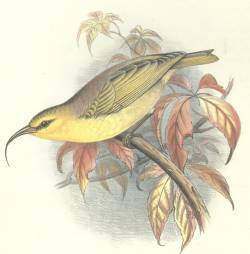 Hawaii Creeper (Loxops mana) ©WikiC – This bird is in the Loxops genus which now has add the Hawaii Akepa, Oahu Akepa and the Maui Akepa. I started working on the newest version of the I.O.C. World Bird List in mid August after I realized the 5.3 Version had been released. I was able to get the new Parrot Family updated and put these two blogs up. Well, it is now the third of September and I finally have the update finished. Since them I am older (birthday yesterday) and hope I am a little wiser. Between health, rainstorms, internet issues and just plain hard work fixing the update, IT IS FINISHED! The Lord said that when He had paid the debt for our sins on the cross, but this update no way compares to that greatest act of Love and Sacrifice for our salvation. The “wiser” part came because as I had to update each Bird Family Page (241 pages), I changed the 5.2 Version to “The Latest I.O.C. Version.” Now I will only need to change the Family pages as needed. “Duhh” Why didn’t I think of that sooner. Since the pages were in edit mode, a Slideshow was added to each page. That is where a lot of time was spent. That accomplished, it was time to get the indexes up to date. 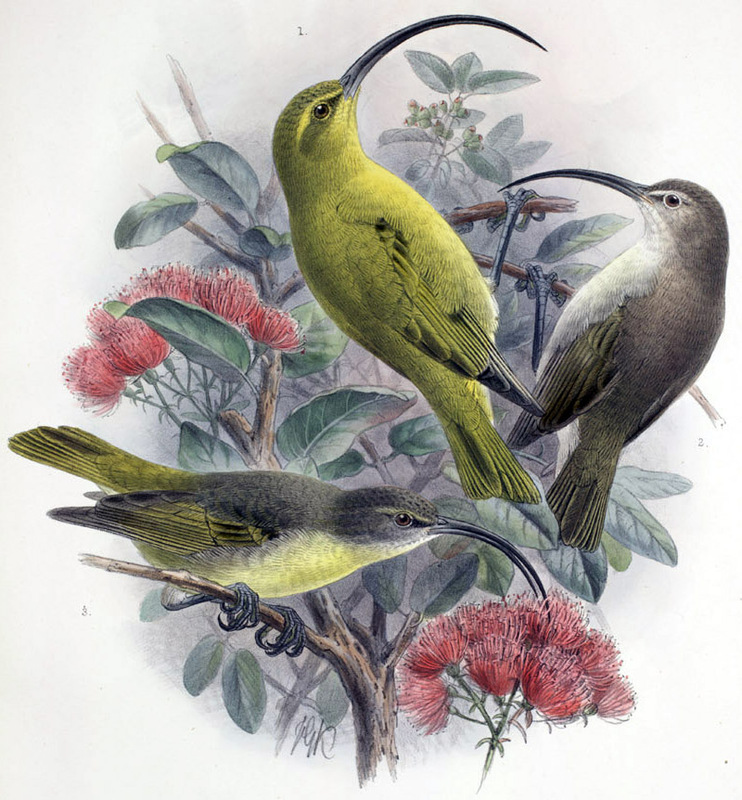 As they make changes to the Versions, new birds are added or deleted, name changes or misspellings corrected, and some genus are changed as they do the DNA studies. That is when my hair started falling out as I pulled on it when The Next Problem showed up. While TRYING to edit the alphabetical pages, you know, A-Z on first names and last names (another 26 pages each), what is usually a “piece of cake” became a real challenge. When I would select a Bird’s First Name – A, other “A” pages opened. Like Torrey’s Tropical – “A” page or the Nave’s Topical “A” page or the Bird’s Last Name – “A” page. So I owe all of you who have clicked around on this blog a BIG APOLOGY!!!!! You have been going to all kinds of wrong pages. That took hours to find out why and then fix the pages. It appears, for those of us who blog, we should not to have more than one “A” page even if they are in different categories. For now I have pulled the Nave’s and Torrey’s indexes off-line until they can be corrected. The IOC World Bird List 5.3 contains 10,580 extant species (and 152 extinct species) classified in 40 Orders, 239 Families (plus 2 Incertae Sedis) and 2281 Genera. 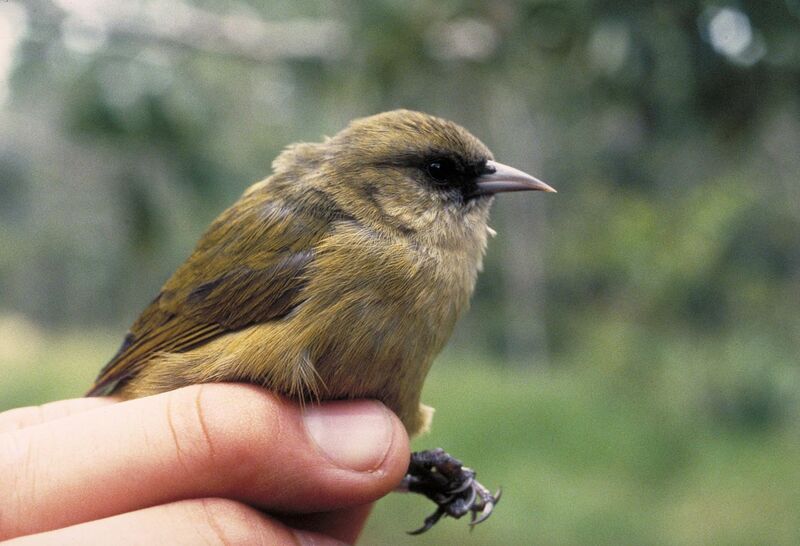 The list also includes 20782 subspecies, their ranges and authors. Now, maybe I can get back to writing some blog and visiting your websites again. Stay Tuned!